Emily is an Accounts Administrator but also supports Tern with Shopper engagement and recruitment. 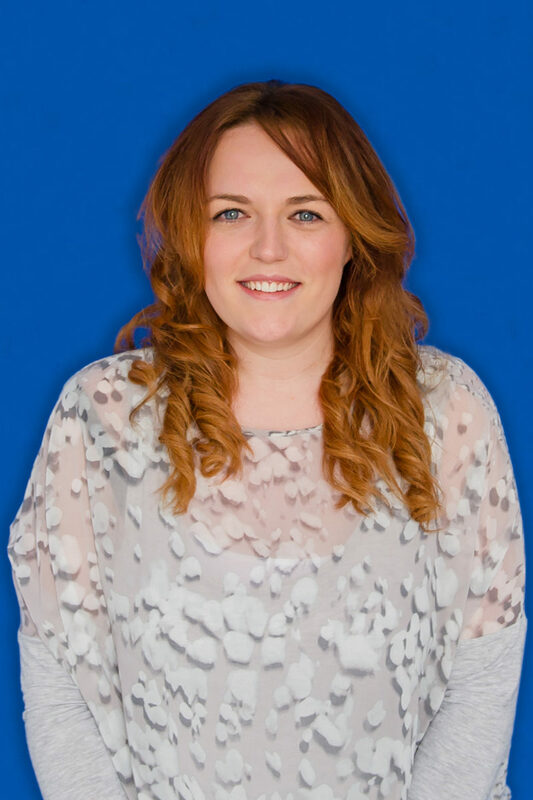 Working closely with her Clients, Emily ensures they are getting the most out of their personalised programmes. Emily is also the face on our social media accounts and is always available to answer any questions. Emily’s favourite moment at Tern is reaching another Shopper recruitment milestone. She enjoys watching Netflix and loves spending time with her cat, Charlie, who has a fantastic moustache!